NBTC is a Thailand based agency, similar to TENNA in China to certify all the electronic devices that are set to launch in the country. 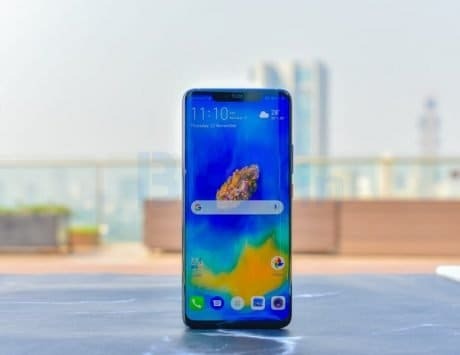 Oppo launched its F9 Pro smartphone back in August last year. 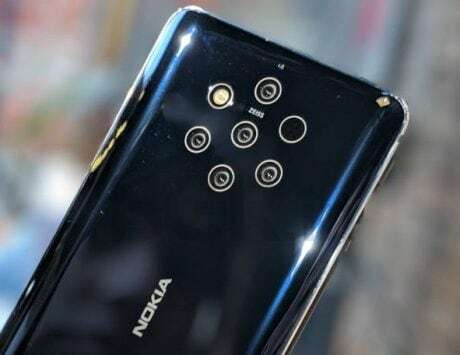 Now that the F9 Pro has been available for quite some time, it seems that its successor is already being worked upon by the Chinese company. 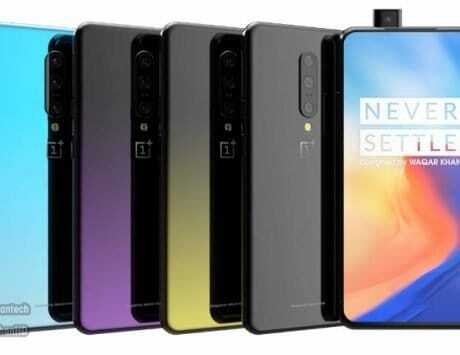 A new smartphone listing with code name Oppo CPH1969 has now been spotted on National Broadcasting and Telecommunications Commission (NBTC) in Thailand. 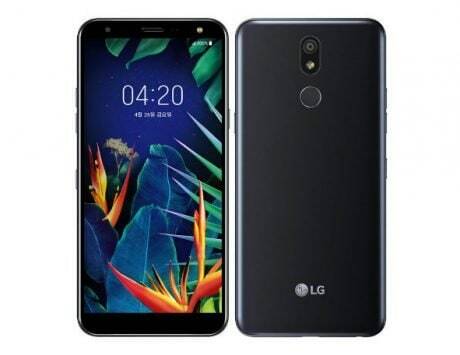 The certification website also reveals some details of the phone including its model number and connectivity options. 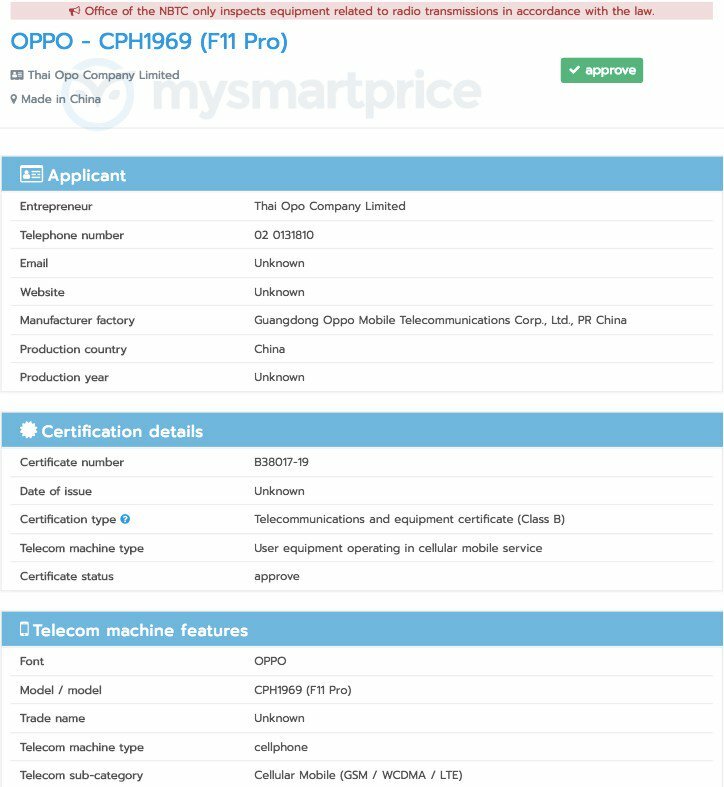 The Oppo F9 Pro successor may not be named F10 Pro, and instead is likely to be called Oppo F11 Pro, with model number CPH1969. 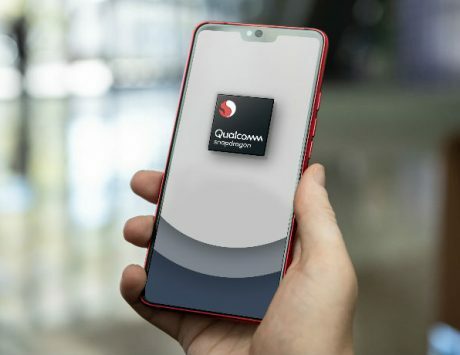 It is expected to come with GSM/WCDMA/LTE connectivity options. 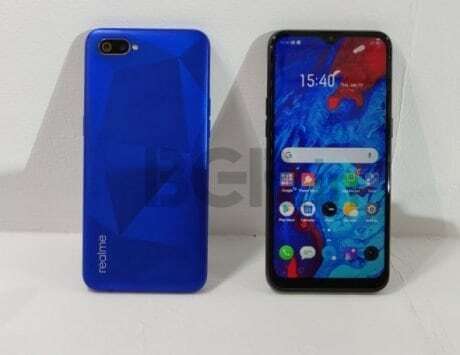 While there are no further specifications listed by NBTC, the smartphone could come carrying a ‘punch-hole’ setup display upfront. 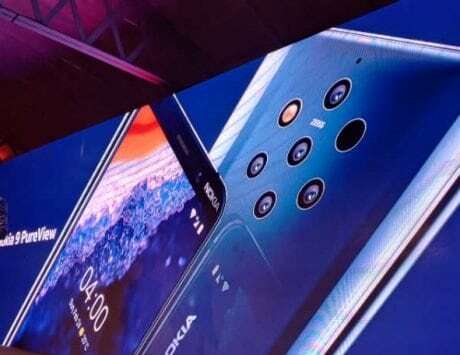 Oppo is currently gearing up for MWC 2019, where it will be revealing its new camera technology that enables the smartphone to use the 10x hybrid optical zoom while shooting images. 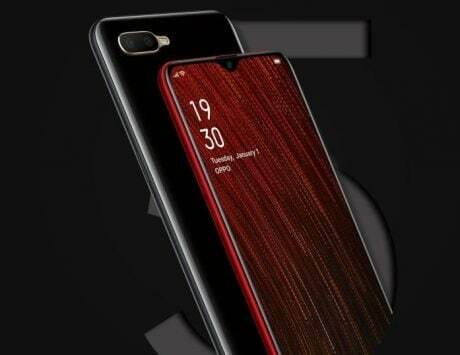 According to leaks and rumors, the Oppo F11 Pro display is expected to come with a pill-shaped cutout on the top right corner, which will house the dual-lens front-facing camera setup. 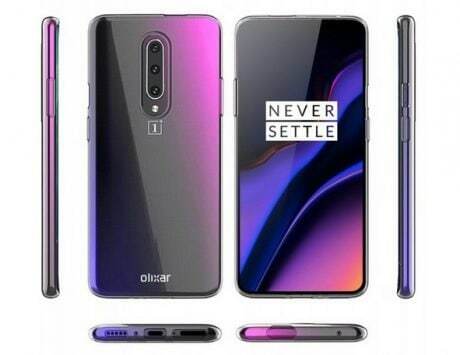 This design will eliminate the need for a notch. 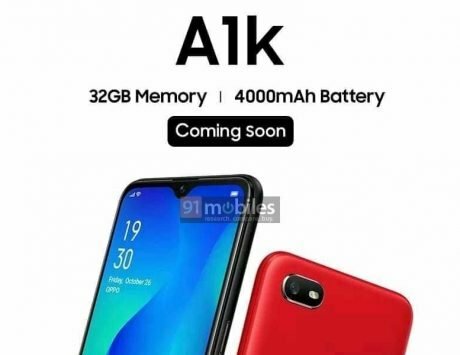 It seems that the F11 Pro will follow the lead of recently-launched smartphones like Samsung Galaxy A8s and Honor View20, which have ‘punch hole’ displays for the front-facing lens.